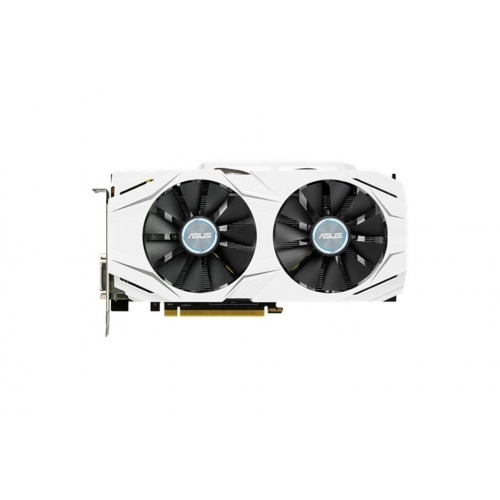 Product Description ASUS Dual GeForce® GTX 1070 comes equipped with Patented Wing-Blade Fans for max air flow with 105% more air pressure. While exclusive Auto-Extreme Technology with Super Alloy Power II components for superior stability. GPU Tweak II with XSplit Gamecaster that provides intuitive performance tweaking and instant gameplay streaming. ASUS Dual GeForce® GTX 1070 is perfectly matched with your ASUS X99-A II motherboard!